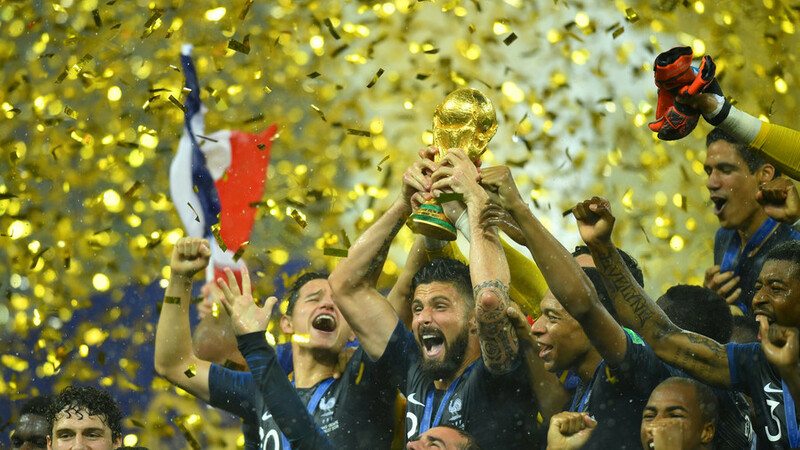 In a special final show, Stan Collymore looks back at four glorious weeks of football in Russia as the World Cup draws to a close, as well as the highlights from previous episodes that have seen Stan travel the globe. The former England and Liverpool striker looks at the “incredible way” Russia has embraced the World Cup, welcoming fans from all corners of the Earth with open arms. Stan also picks his most powerful trip during the tournament, when he followed England to Volgograd, formerly known as Stalingrad – which during World War Two was the scene of one of the bloodiest battles ever fought. The show then looks at Stan’s trips around the globe leading up the World Cup, including visiting inspirational projects such as ‘Generation Amazing’ in Qatar – who will pick up the mantle as the hosts of the next World Cup in 2022. Stan also highlights his trip to Iceland – the smallest nation to appear at the World Cup – which showed how the nation has flourished in recent years. The former England man looks back at the many greats of the game he’s interviewed – including Pele and Zico – as he brought unique insights into the world of football exclusively to RT.